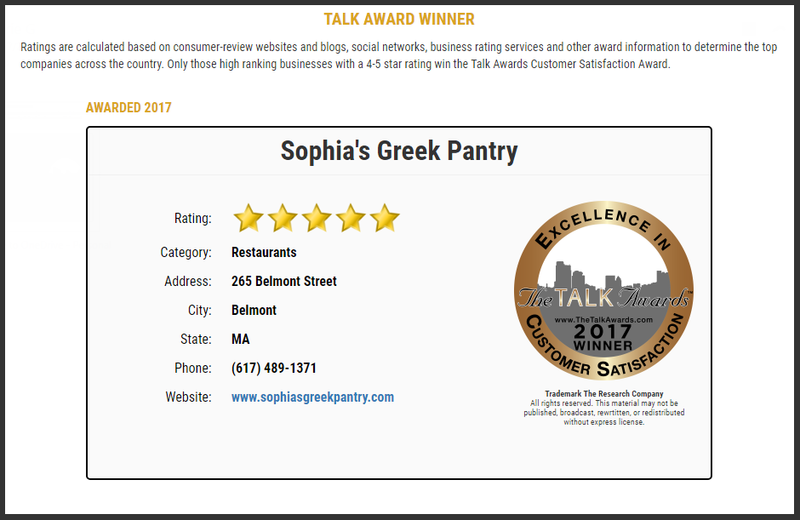 ...for voting Sophia's Greek Pantry '#3 of 7 Top Things To Do in Belmont' on TripAdvisor.com! When we think of Greece, we usually remember all the beautiful beaches we love so much. But we're missing a huge chunk of what makes up one of our favorite places on Earth! Want to know what's really going on in Greece today? Click on the image below for an update. It's just as important to know what's happening with our neighbors. Click on the map below for news on the Balkans. 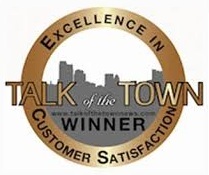 We have been granted this fantastic award for the forth year in a row, thanks to the patronage and support of all our customers. You are greatly appreciated! "List of top ten finalists that rise above the ordinary to make a difference in their community and with their customers." 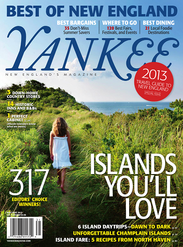 We are highlighted in the May/June 2013 issue of Yankee Magazine! Click on the image below and go to page 152 to read about us!! Could New ‘Greek Yogurt’ Products Do More Harm Than Good? As American palates ripened to the taste of Greek yogurt, Sophia Georgoulopoulos saw an opportunity. The Kalamata native, who follows her grandmother’s recipe, scalds milk from Vermont sheep and goats (not cows), mixes in active cultures and lets it rest for the better part of 12 hours. The ultra-thick yogurt easily holds a spoon—you’d never guess it’s low-fat—and boasts an almost cheesy tang. Grab a quart ($6) from her Belmont market. And to beat the heat, a bowl of her tart fro-yo.